While bacteria boosts the immune system and it’s okay to touch things without fear of “catching” something, there are times we want to wash our hands and there’s no soap and water. That’s when hand sanitizers come in handy, but even products labeled organic or natural may contain some toxic ingredients. To avoid the chemicals, you can make your own and you’ll know exactly what you’re putting on your skin. Instead of triclosan or other antibacterial agents, you can use essential oils in your DIY hand sanitizer (we recommend our Immunity Essential Oil Blend) that are not hazardous to you and your family, choosing oils with anti-bacterial properties, while adding a nice fragrance. Note: you can substitute our Immunity Essential Oil Blend for Citrus Kiss Blend, Tea Tree Oil, Orange, or Lemon. 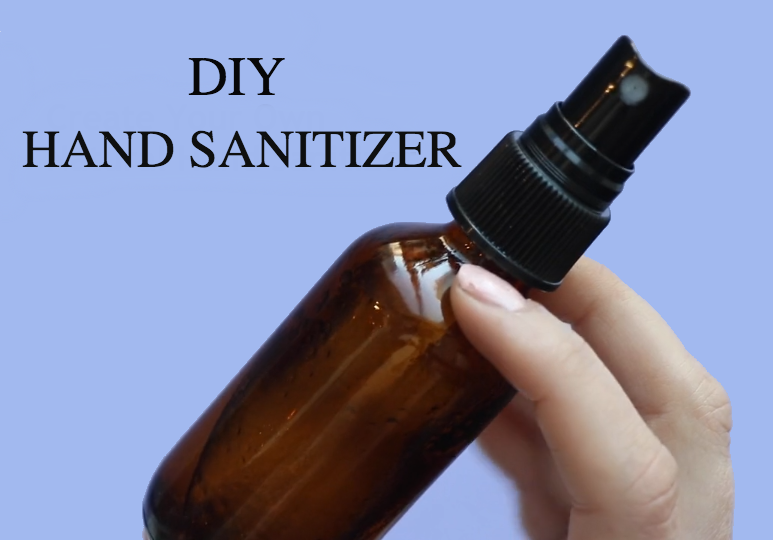 Fill bottle & spray away!